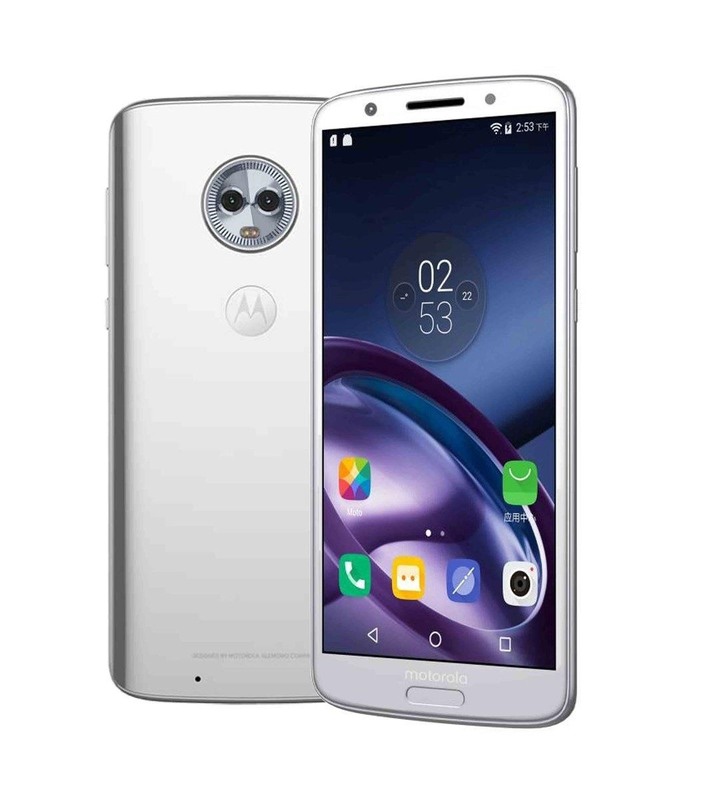 Last year, Motorola released their Moto G5 Plus, a fantastic mid-tier machine that earned praise from both reviewers and consumers. Starting at $229, it was well-built and inexpensive considering everything Motorola managed to jam into it. This year, Motorola is looking to replicate the success of their G series with the G6 Plus. 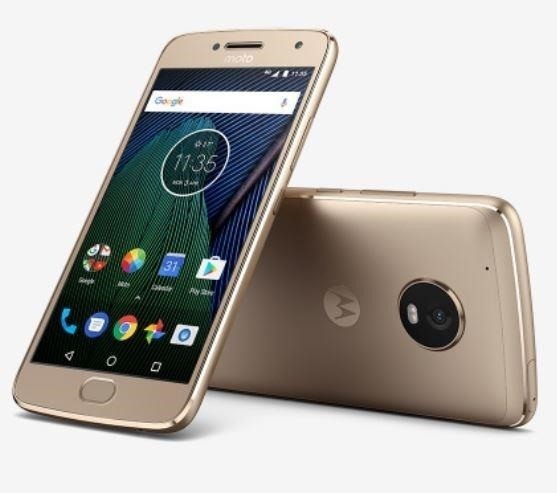 In many ways, the Moto G6 Plus appears to be a return to form: Its midrange specs and price reflect a tried and true formula that Motorola concocted deep in the Lenovo labs. However, this year's iteration pleasantly has a few new tricks up its sleeve relating to its design, screen, and camera that will like entice users who are looking for a new device to pick up. While we're fairly confident in most of these rumors, they're still just that: Rumors. I'd advise against taking them as gospel, but seeing as we're so close to Mobile World Congress (where they're likely to be announced), most of these specs are probably correct. Check back here as soon as the device is confirmed by Motorola to see all the final specs. The Snapdragon 630 is born out of Qualcomm's midrange SoC offerings. For reference, this is the silicon inside devices like the Sony Xperia XA2 and XA2 Ultra — which are competent devices regardless of what they may look like. The Moto G6 Plus looks pretty different from its bezelful brother, the G5 Plus. Per PhoneArena, the display now has an aspect ratio of 18:9, a taller one than the G5 Plus had. To accommodate this, the G6 Plus has thinner top and side bezels, giving the device a much more modern feel. The fingerprint scanner is still on the front, so Motorola couldn't quite eliminate the bottom chin. Dual rear shooters isn't a given in 2018, especially on midrange devices. Surprisingly, Motorola ponied up for a 12 MP + 5 MP rear camera configuration — which could easily provide best-in-class pictures. Notably, the Moto G5S also has dual rear shooters. Motorola is expected to announce the Moto G6 Plus officially at Mobile World Congress, and it should begin shipping shortly afterwards. Pricing will reflect last year's model, with the Moto G6 Plus coming in at around $265, according to BGR.